Kia's first large SUV was a dinosaur in birth and in death. Yes, you've forgotten about the Kia Rondo. Fortunately, you have me to remind you of it. Monday Quiz: Can You Identify This Vehicle? 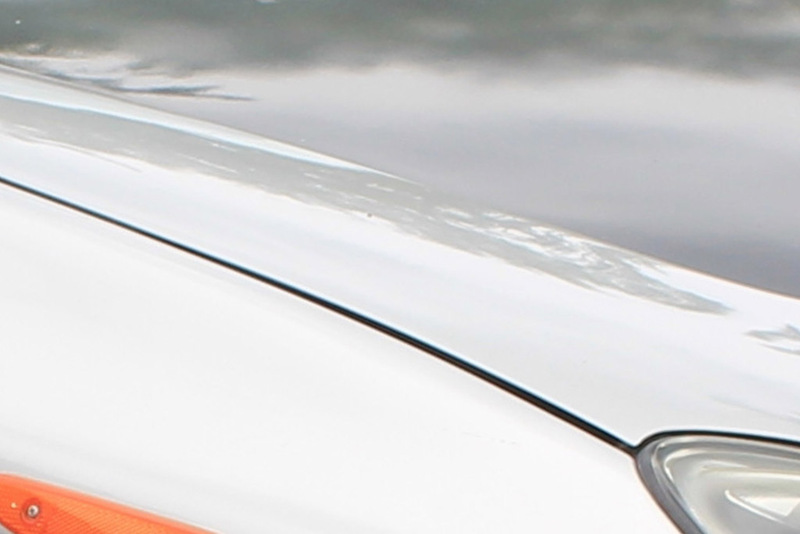 It's time for Monday Quiz, where you look at a small portion of a car and know exactly what car is pictured. The wrong time for a very good SUV. I recently went to New Orleans, which is a lovely city where everyone sweats a lot, and one of the things I saw was this taxi. This is a Kia Borrego, and it's probably the rarest taxi on the road. 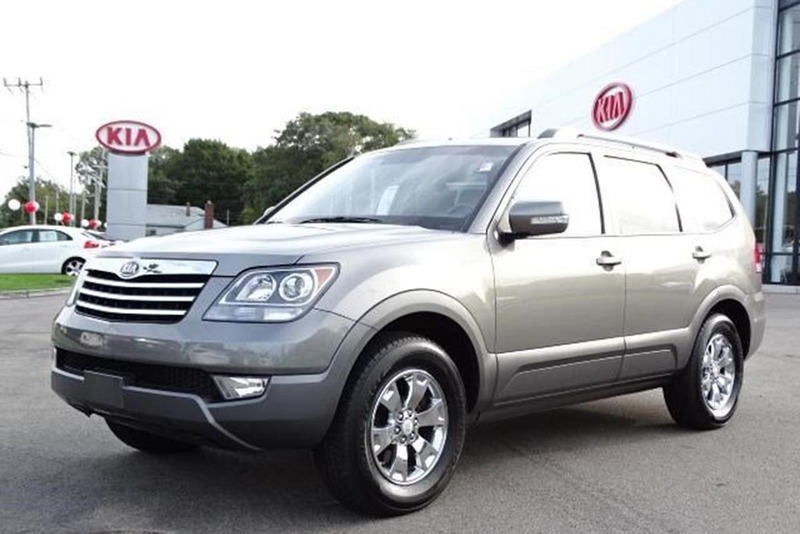 This may surprise you since, ya know, it's just a Kia SUV -- but it's a lot weirder than that. 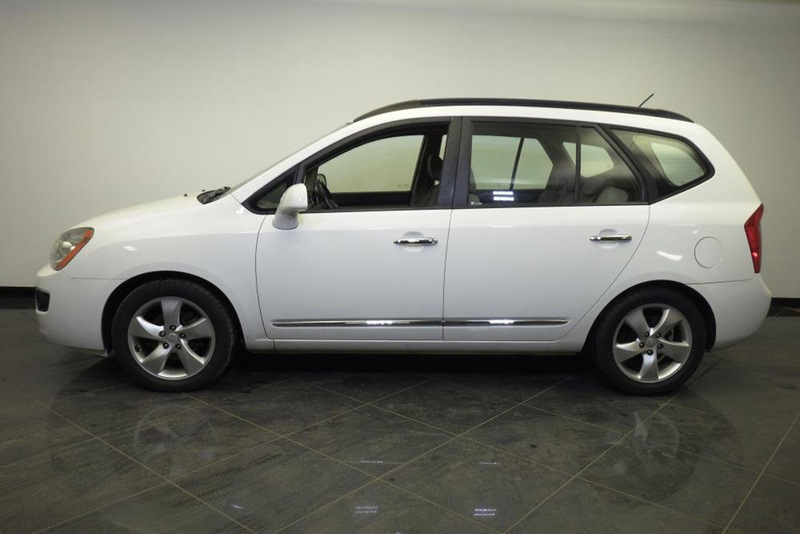 The Kia Borrego, which is sold as the Kia Mohave in other markets, was offered in the United States for just one single model year: 2009. As with most things that debuted around that time, it didn't do very well, largely due to the economic recession -- though it also suffered due to a shift in buyer trends to crossovers, rather than traditional SUVs. What's that? Kia made a "traditional" SUV? Yes, indeed -- the Kia Borrego was an old-school, body-on-frame SUV, in the mold of the Toyota 4Runner, the Land Cruiser, the Chevy Tahoe and the Ford Expedition. New SUVs are typically not made this way anymore, but the Borrego was an exception -- and it even offered a V8. While most models used a standard 276-horsepower 3.8-liter V6, you could also opt for a 4.6-liter V8 that made 337 horsepower and 323 lb-ft of torque. That engine came with a 7,500-lb towing capacity. Given the Borrego's single production year, simply seeing one is unusual -- let alone one that's living its life as a taxi. But as it appears, New Orleans doesn't really have any restrictions on what vehicles can become taxis, unlike some cities that do, so the Borrego is able to enter the taxi fleet, where it's now serving proudly, carrying around people who have no idea they're in a highly unusual vehicle.